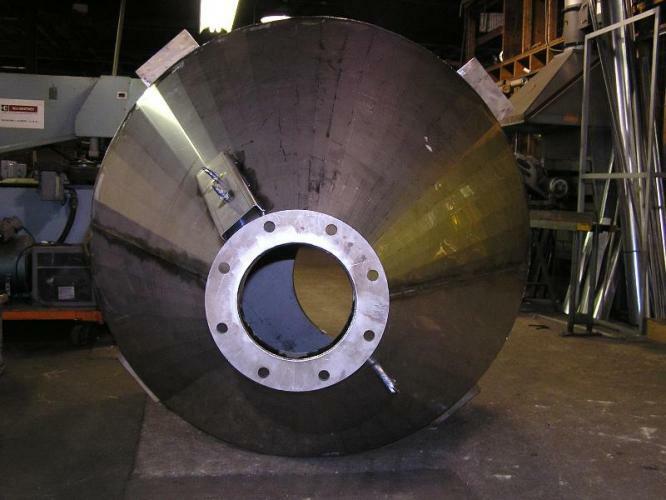 A&H Metals can design and build (or fabricate and install?) 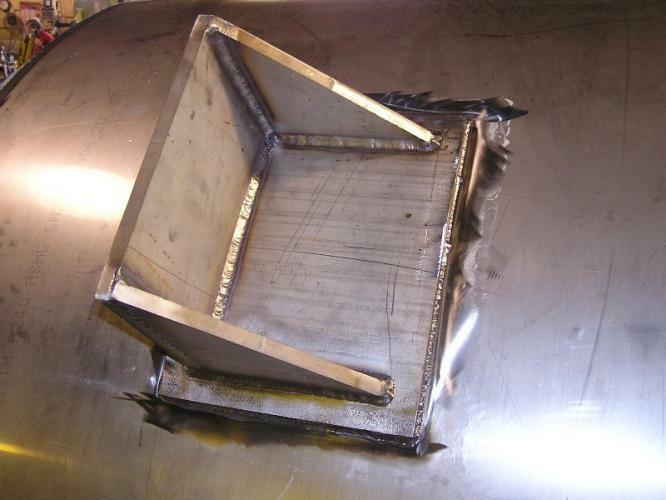 a custom hopper or container to fit almost every application. 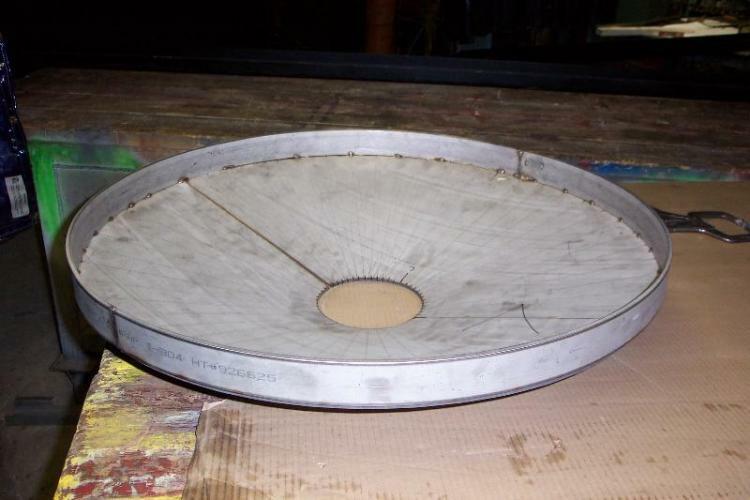 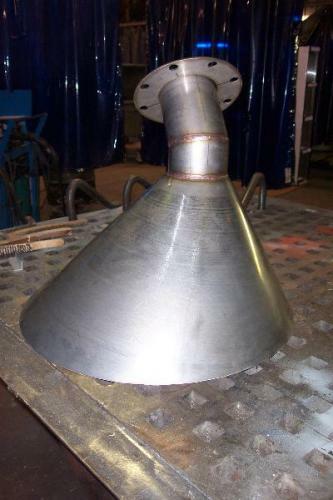 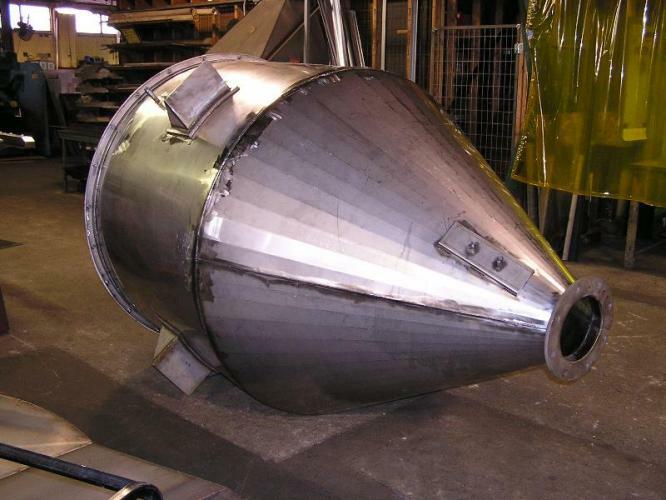 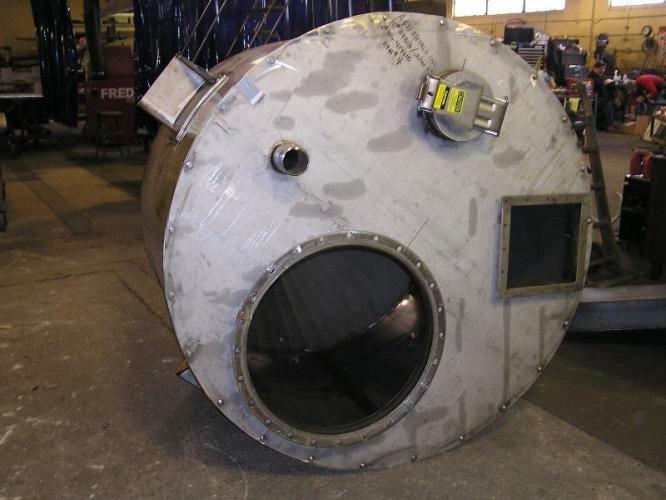 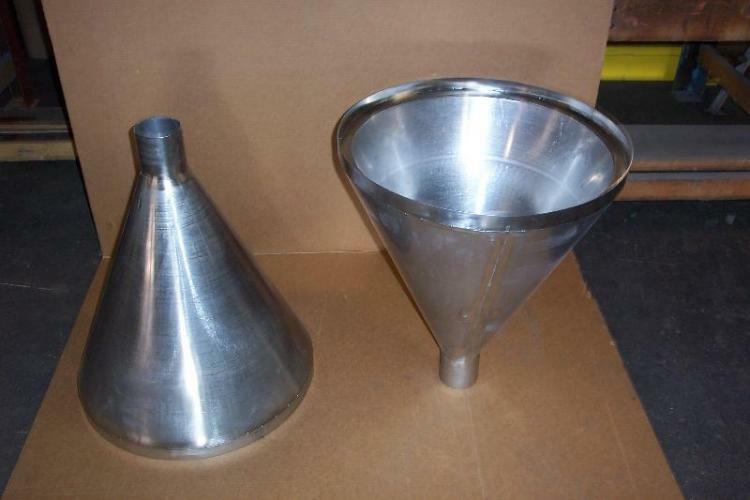 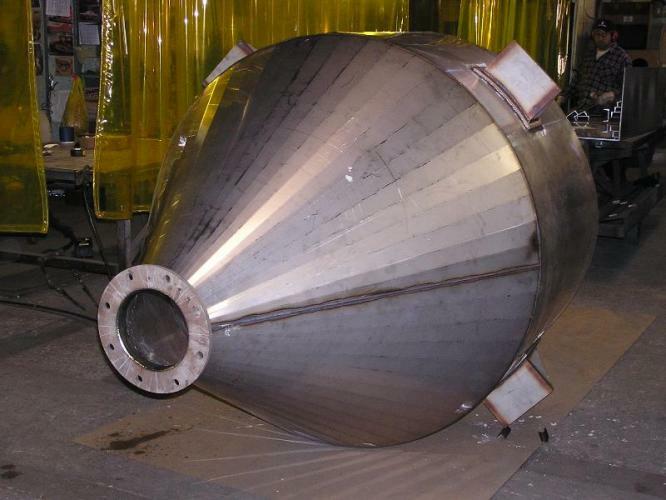 We have the staff and resources to modify a standard hopper or create a new design. 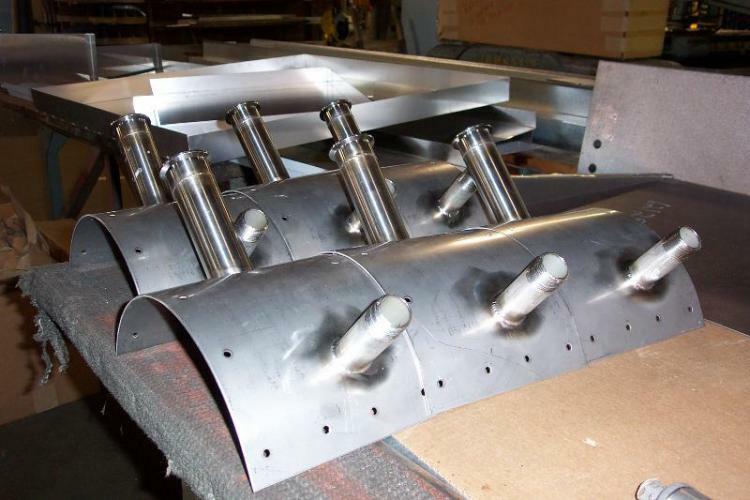 We pride ourselves on creating reliable, durable, aesthetically pleasing products on-time and on-budget.